A key question in the case is whether Gov. Paul LePage exceeded his authority when he had 61 prisoners removed from the prison in Machiasport and laid off corrections officers. 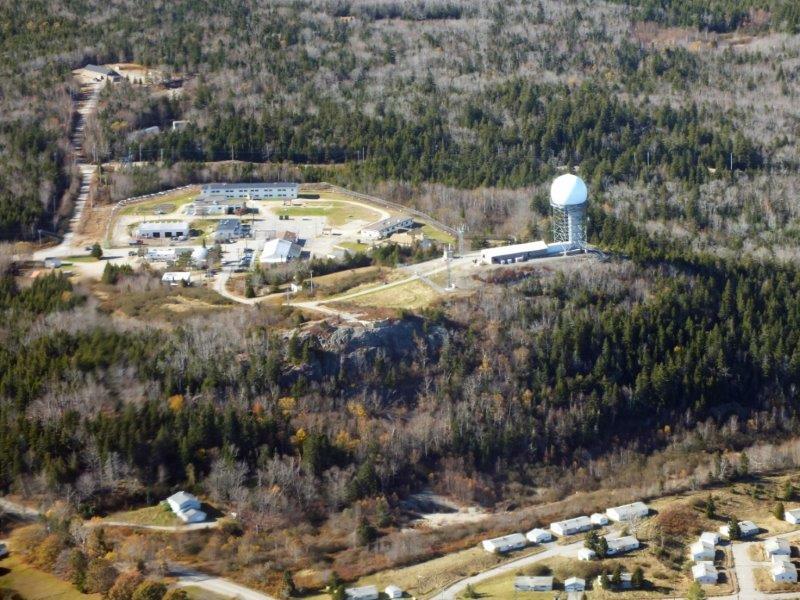 AUGUSTA — A judge heard arguments Monday on whether the LePage administration overstepped its authority by emptying the Downeast Correctional Facility in Washington County last month, despite lawmakers’ funding of the minimum-security prison through June. Attorneys representing laid-off corrections workers and the Maine Attorney General’s Office disputed the LePage administration’s contention that it was merely “winding down” the prison by transferring inmates to other facilities. Instead, attorneys argued that the Maine Department of Corrections rushed to close the Machiasport prison months ahead of schedule in order to pre-empt a potential vote in the Legislature to provide it with another yearlong lifeline. Responding to probing questions by Superior Court Justice Michaela Murphy, LePage administration attorney Patrick Strawbridge said lawmakers’ decision to only fund the prison through June 30 – the middle of the two-year budget – sent a clear signal. The small Downeast prison has emerged as one of the most contentious political issues of 2018. In Maine, the Legislature is responsible for deciding how many prisons the state operates and providing funding, while the executive branch manages day-to-day operations at the facilities. After repeatedly failing to persuade the Legislature to close the aging, 150-bed prison, Gov. Paul LePage ordered the 60-plus remaining inmates to be transferred to other facilities on Feb. 9 and delivered layoff notices to about 40 prison employees. But Washington County officials were infuriated that the secret operation was carried out before dawn using heavily armed police, and that local businesses that rely on work-release inmates were not notified beforehand. Local officials say the low-security prison provided much-needed jobs in an economically distressed area while helping inmates earn work skills and money prior to their release. Local employers, meanwhile, were able to tap into the work-release program to find workers for difficult-to-fill positions. Washington County officials filed suit to block the LePage administration from demolishing the prison before lawmakers could vote on a bill earmarking $5.5 million to keep Downeast Correctional open for another year. On Monday, Strawbridge and the attorney for Washington County, Tracy Collins, told the judge that the Department of Corrections had agreed to hold off on major changes to the facility before June 30. But the Attorney General’s Office and an attorney for the laid-off state employees, Jeffrey Neil Young, are also asking Murphy to order the LePage administration to reopen the prison. Those arguments appear to hinge on whether the LePage administration was merely managing the day-to-day operations when it emptied the prison or violated the constitutional separation of powers between the executive and legislative branches by closing a prison. Murphy appeared skeptical, at times, of Strawbridge’s arguments as well, and directed both sides to review a 1991 case that said the governor does not have the power to terminate a program established by the Legislature. Strawbridge said that while the Legislature funded Downeast Correctional through June 30, the law didn’t set any minimum inmate or staffing levels or instruct the administration to operate the prison until a particular date. Maintenance staff are on hand to operate the facility’s heat, wastewater and other critical functions in the interim, he said. “The facility is going to remain operational, in some way, until the end of the fiscal year,” Strawbridge said. But he cautioned that interpreting the Legislature’s budget bill as mandating certain staffing or inmate levels could have significant consequences for future budget bills and open the door to court challenges by groups upset with how the executive branch is operating specific programs or agencies. The bill to fund Downeast Correctional for an additional year is now stalled in the House, where enough Republicans opposed the measure to prevent its passage as an “emergency measure” or override a LePage veto. Meanwhile, another bill authorizing up to a 50-bed pre-release facility in Washington County received a divided vote from the Criminal Justice and Public Safety Committee on Monday. That bill will now go to the House and Senate for consideration.